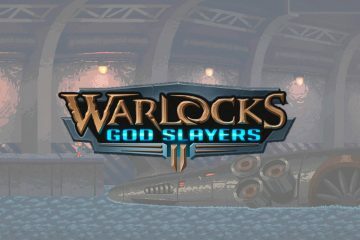 A good curse makes a good game (or so they say)! Turned into a half-human, half-lizard monstrosity by the Meka-Dragon, a lonesome adventurer is facing the challenge of a lifetime. His adventure begins set out in search for a cure, our mutated anti-hero will explore the many traps of Monster Land… and defeat many stuff-throwing, curse-wielding dragons. 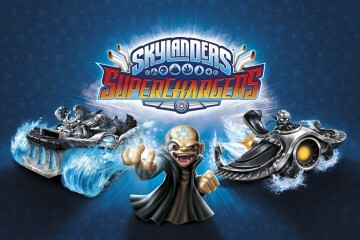 How many more transformations can one hopeful body survive, as it turns into a Lizard, a Mouse, a Piranha, a Lion, and a Hawk… The six different forms of our shape-shifting hero make up the cast of this non-stop action-adventure platformer! 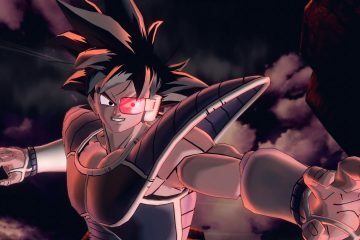 And the hero, who is he? Wonder Boy. Developers, Lizardcube took on making a modern version of the 1989 Master System / PC Engine cult classic created by Westone (Ryuichi Nishizawa, Takanori Kurihara, Hiromi Kurihara and Shinichi Sakamoto). 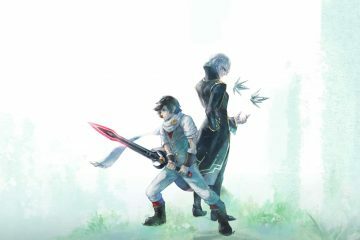 With the help of Ryuichi Nishizawa (Westone), Shinji Fujiwara (LAT), and a relentless commitment from the game’s publisher DotEmu to untangle a bunch of documents covered in pixellated dustwebs, Lizardcube gained the licensed the to the Wonder Boy IP to create this new version, which is a a first since 1994. 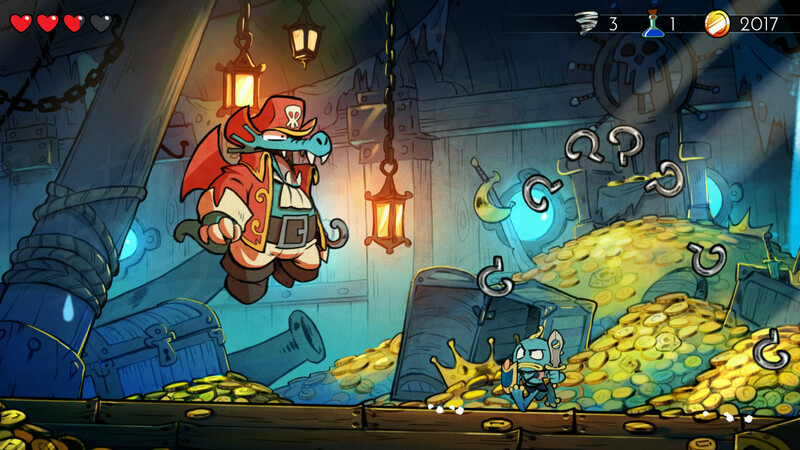 The remake, remastered and reimagining of Wonder Boy III: The Dragon’s Trap features a vast interconnected world with dragons of all creeds romping about; Zombie Dragon, a Mummy Dragon, a Samurai Dragon and more, aswell as beautifully detailed and hand drawn environments and characters. 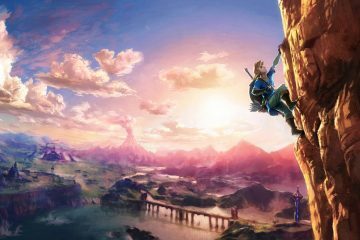 As an ode to the days of gaming yore – gamers can also flick between current gen HD graphics to the pixel fest 8 BIT days on the fly and in-game. The soundtrack is based on the original 1989 Sega Master System version, again featuring both high def audio or the cleverly catchy 8 BIT music. 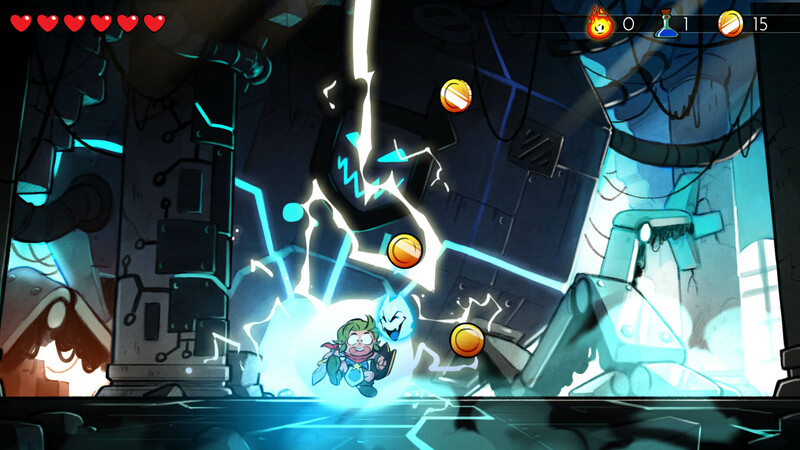 For the first time you are able to switch characters from the classic Wonder Boy through to Hu-Man and even a Hu-Girl. Rebuilding the classic game from nearly 30 years ago, Wonder Boy III: The Dragon’s Trap remains loyal to the original game, its Levels, its magic yet expanding upon the yesteryear goodness and with glorious eye candy. 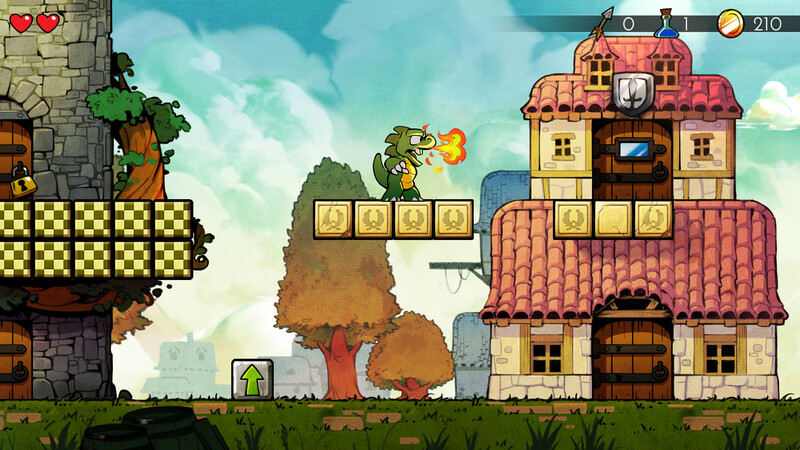 Imagine if Zelda, Metroid and Mario had a love child – that is Wonder Boy. 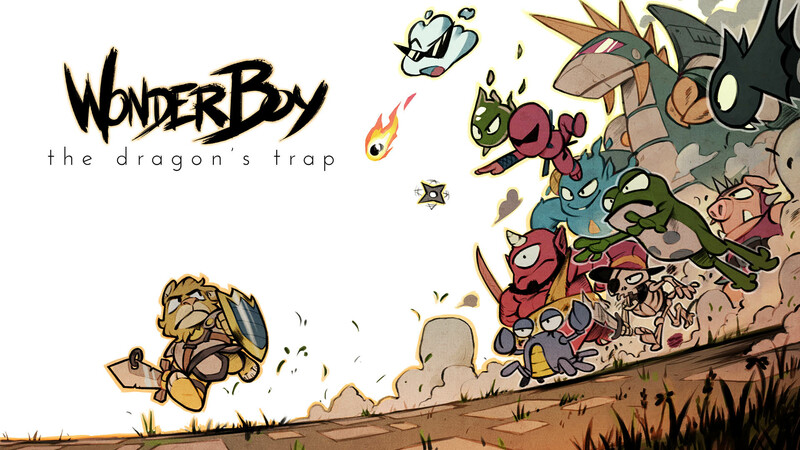 Wonder Boy III: The Dragon’s Trap releases this April 2017 for Nintendo Switch. 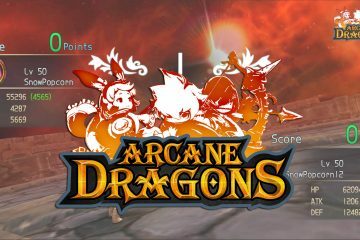 ARCANE DRAGONS Soft Launches in Australia, Canada and New Zealand!